Unexpectedly homeless, unwed mother Sarah Johnson has few options. 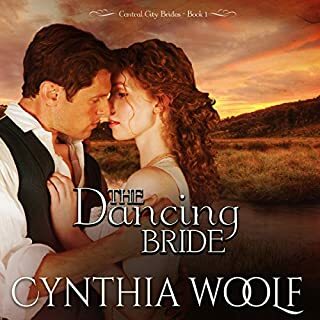 They could go live with her cousin William, but Sara believes there's something untoward about his offer and it leaves her feeling uncomfortable. She's qualified to be a governess, but no one will have her because she wasn't married when she had her precious MaryAnn. 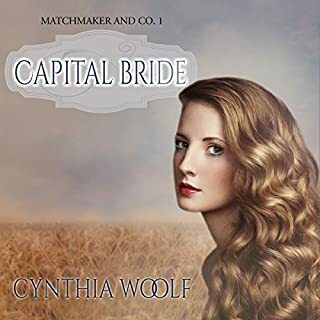 Matchmaker & Co could be her salvation as mail-order-bride to Mr. John Atwood. Ed Talbot isn't husband material. He's an outlaw, was forced into his father's gang at the age of 13, and is wanted dead or alive in more than one territory. But now his father is dead, he hates the life, the blood, and his brother's rages. When a stagecoach robbery goes awry, Ed ends up with a satchel full of charming letters from an enticing young miss. Unfortunately for Miss Lizzie Cobb, her betrothed is now dead, and Ed Talbot sees a way out. Jake Anderson killed a man defending his fiancée from a brutal attack, but lost her and his freedom in the process. Now he's on the run, tormented by the need for vengeance. Becky Finnegan will do anything to escape her drunken father's fists, including slave away at their mine. Her only hope is to strike gold and make a new life for herself somewhere far, far away from Deadwood. But then Jake arrives and does the unthinkable... forces her to feel, to hope... and to love. 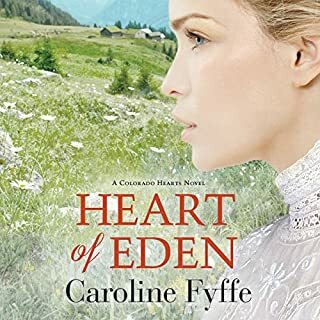 Catherine Evans fell in love when she was three years old - head-over-heels, forever kind of love. The very first moment she saw 12-year-old Duncan McKenzie, she told God and her pony that she was going to marry that boy. He was handsome. He was kind. He was strong and smart and all the good things a boy should be. For 13 years she loved him with every beat of her heart. And on her 16th birthday he walked away from her father's ranch, and from her. He didn't look back over his shoulder. Not even once. Erin O'Toole is no stranger to violence. Growing up surrounded by one of the most powerful gangs in New York, Erin learned how to survive. But when her little brother is killed in a gang war, Erin swears she'll never be part of her father's world. Desperate to escape the pain of her loss and a future she doesn't want, she risks everything to become a mail-order bride. After years of being on the wrong side of justice, Henry Jacobs has made things right. 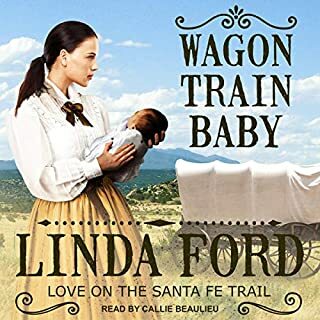 Now he is a peaceful blacksmith in Central City in the Colorado Territory and all he wants is a wife and children of his own. One look at Erin, and Henry falls for his feisty new bride. But Henry has secrets that could tear their marriage apart. 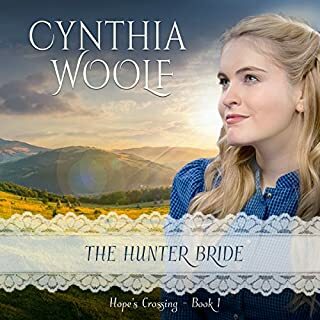 When a man from Henry's past threatens his new life, Henry finds he has no choice but to become a man she'll hate in order to save the woman he loves. Henry Sends For a Mail Order Bride! Henry follows his friends and sends for a Mail Order Bride because he sees how happy they are with their Mail Order Brides. Erin leaves New York, Why? What happens to make her leave her job and home? She goes to Matchmakers and Co. to agree to become a Mail Order Bride. She accepted Henry! This time trouble finds Henry, an old ex-friend follows Henry and his new wife, Erin. Why? What does he want from Henry? 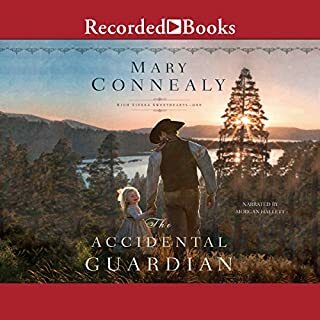 Please get this awesome Audiobook and listen to it yourself, that way you will find out everything that happens between Henry and Erin. It is awesome! Especially Beth the narrator. She brings life into the story as she reads to you. I know that you will enjoy it. We all love mail order bride stories. 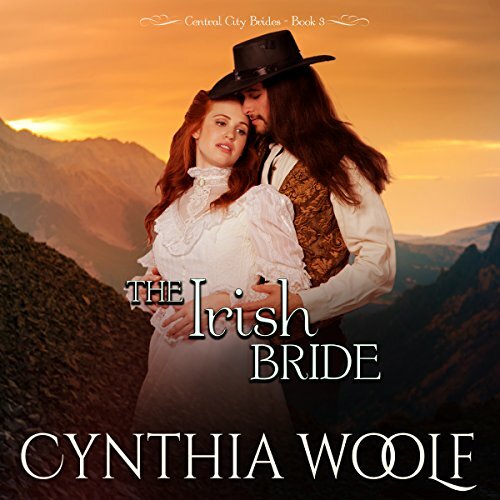 But "The Irish Bride" has a different twist to it. We start with Erin wanting to leave New York City to become a bride. And one would think that she is going to be running away from her family. She goes and meets up with Henry. All is good. Actually, things are going great. Until, Henry's past comes back to haunt him. Beth Kesler did a wonderful Irish accent for Erin which really made the story fun to hear. I enjoyed listening to the story. Great job.